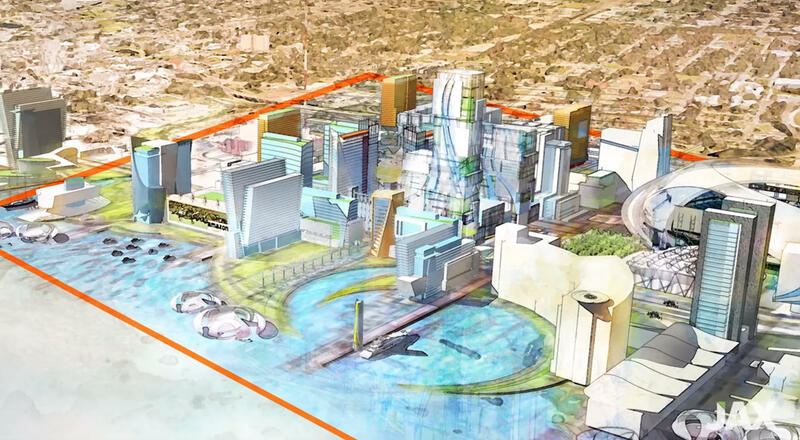 The city has released a presentation video that includes a series of renderings of its pitch to Lure Amazon's HQ2 to downtown Jacksonville. 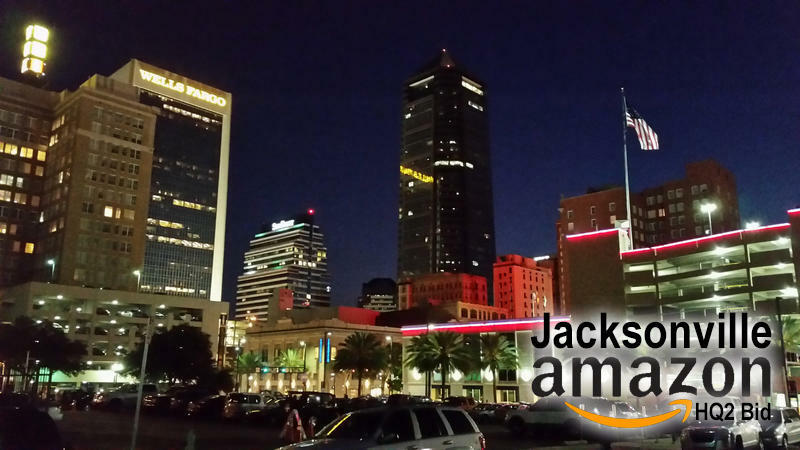 Thursday afternoon Jacksonville Mayor Lenny Curry’s office released the city’s video pitch to bring Amazon’s second headquarters location to Jacksonville. Amazon's first headquarters is in Seattle. The video shows land that appears to be the Shipyards and Metropolitan Park locations, which are owned by the city. “This Amazon project, like any other project we pursue, will be negotiated against a scorecard to ensure it provides a return to taxpayers and contributes to job growth and economic development. We will continue to work hard on this deal that would result in over 50,000 jobs for Jacksonville,” said Curry in a statement. 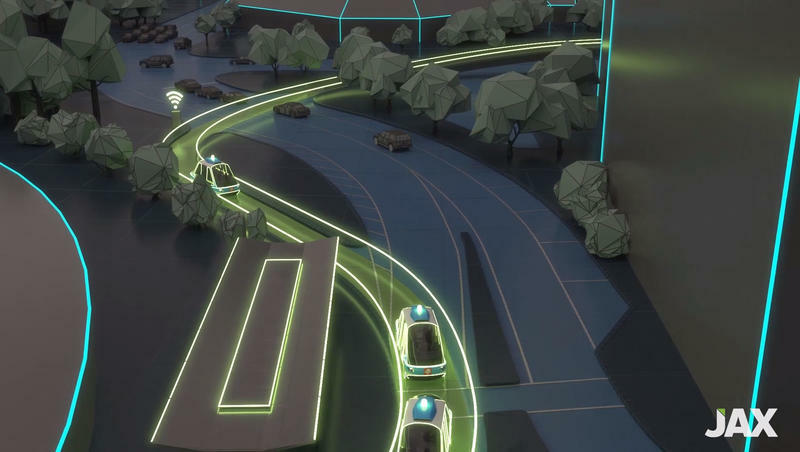 The proposal shows a futuristic skyline and appears to include the autonomous vehicles that JTA has proposed to eventually replace and expand the existing Skyway monorail system. Earlier this year the Downtown Investment Authority selected a company controlled by Jaguars owner Shad Khan to negotiate with to become the master developer of the land stretching from the Shipyards to Metropolitan Park. The mayor’s office hasn’t elaborated yet on whether the city’s Amazon proposal would somehow be tied together with Khan’s proposal or whether Khan would be cut out. “Proposals are a first step that communicate our genuine interest, commitment, and vision for a project,” said Curry. Jacksonville has plenty of competition to lure Amazon's highly publicized search for a location for its second headquarters, dubbed HQ2. Cities across Florida and the country are clamoring to land the conglomerate's project and its promise of up to 50,000 jobs or more paying an average of $100,000, at one of the world's fastest-growing companies. “We will be aggressive in pursuing this project. We will be focused on you, offering the most competitive costs in Florida. 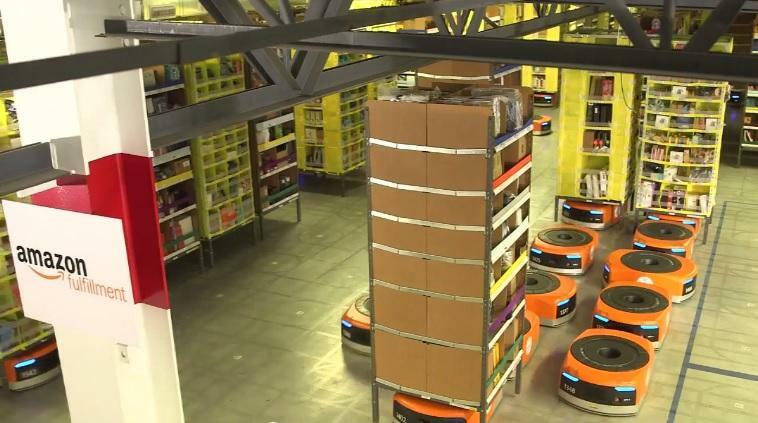 You know that from working with us on the four Amazon facilities already coming on line in Jacksonville,” the video presentation states, referring to Amazon building two fulfillment centers, a delivery station and a warehouse in Jacksonville. “I greatly appreciate and value the work City staff and the Chamber have led on the development of this proposal,” Curry said. 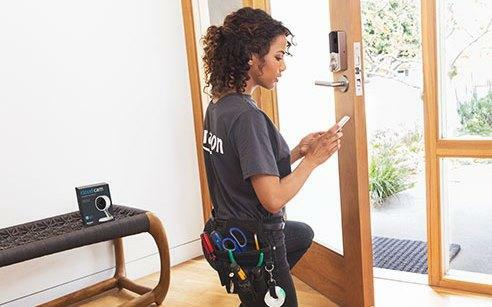 Amazon announced Wednesday it’s rolling out a new service in Jacksonville and 36 other cities on November 8 that will allow homeowners to give Amazon couriers access to their homes to drop off packages inside. Amazon’s employment footprint in Jacksonville is about to get larger - at least for a while - as the online retail giant announces a big hiring push for seasonal workers in time for holiday shoppers. The online retail giant Amazon is planning to open a second North American headquarters and Mayor Lenny Curry wants it to be in Jacksonville.